LUXURY HOLIDAYS FOR SELECT FEW. 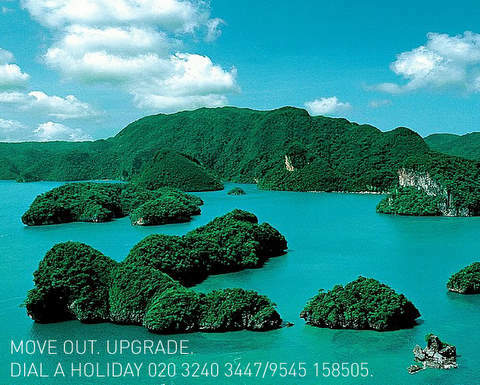 Ideal star studded holidays in some of the most stunning locations in South East Asia. Ideal for honeymoon, anniversaries, special occasions or just to pamper yourself and indulge in fine food or exotic luxury spa therapy when you get the time from the exotic pristine beaches. Download our complete luxury brochure (11 MB) - click here. You have worked hard & risen to new heights. Taking new flights comes as second nature to you. The time is perfect to upgrade! Upgrade. Relax, rejuvenate, refresh and get ready to scale new peaks! Black Grape hand-picks the key luxury experiences the planet has to offer & brings them to your fingertips. Just call for an appointment & we will visit you at your convenience to book your Live It Up experience.